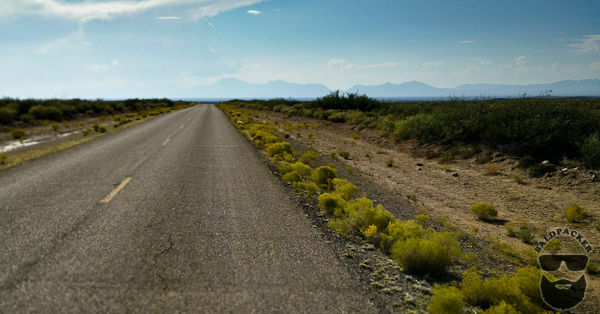 After a night camping and visiting Roswell, NM, Sara and I planned to drive to White Sands National Monument where we would backcountry camp the next evening. 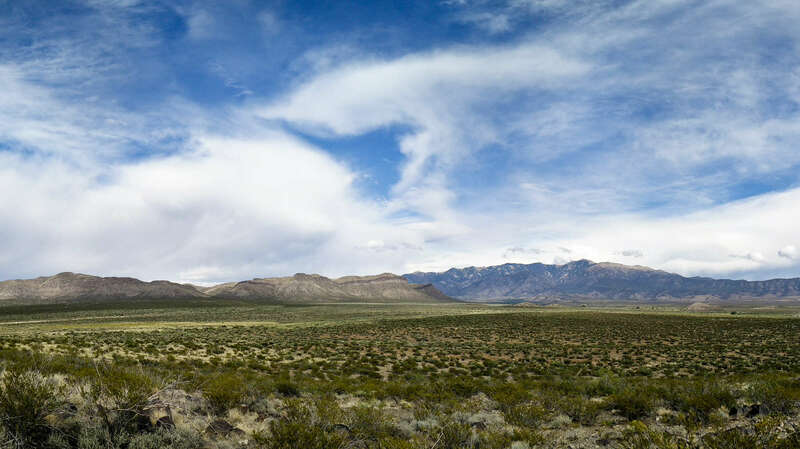 Although it is possible to drive directly from Roswell to White Sands via Highway 70 through the Mescalaro Reservation, we decided to take the long way on Highway 380 and Highway 54 so we could visit Capitan, the Three Rivers Petroglyph Site, and Pistachioland. 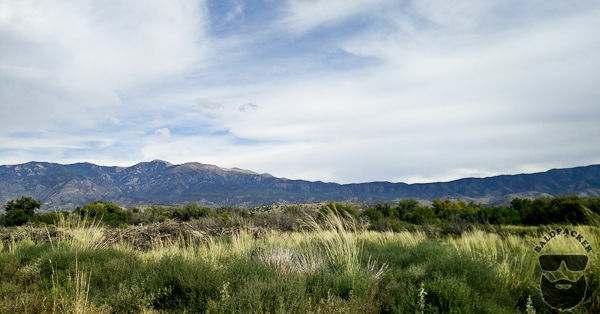 We only stopped in Capitan, NM (pop. 1443) to quickly buy groceries but I want to mention it since it’s home to Smokey the Bear. For those of you not familiar with Smokey, he is a mascot for advertising used by the National Forest Service to teach the public about forest fire prevention. 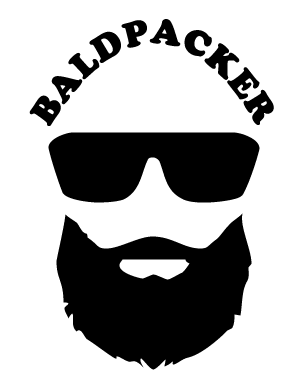 His slogan is “Only You Can Prevent Wildfires” and he’s been used on radio, tv, and print adds since 1944. 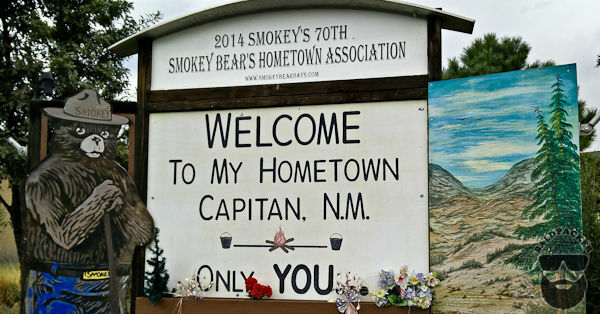 The reason Capitan is known as the home of Smokey the Bear is because an actual black bear was burned in a large forest fire in the Capitan Mountains in the spring of 1950. Thankfully, the black bear cub was rescued and became known as the real-life Smokey the Bear. Smokey lived for 26 years at a zoo in Washington D.C. and upon his death his remains were buried in Capitan’s Smokey Bear Historical Park. 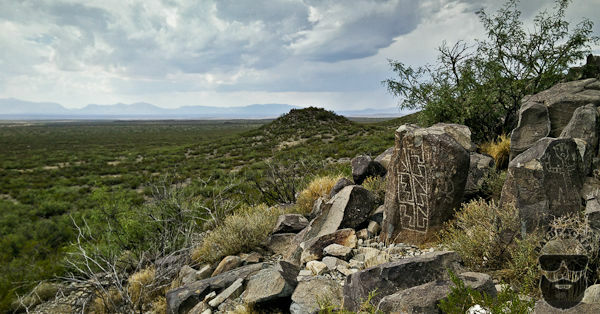 Off Highway 54, between Carrizozo and Tularoso, lies the Three Rivers Petroglyph site. 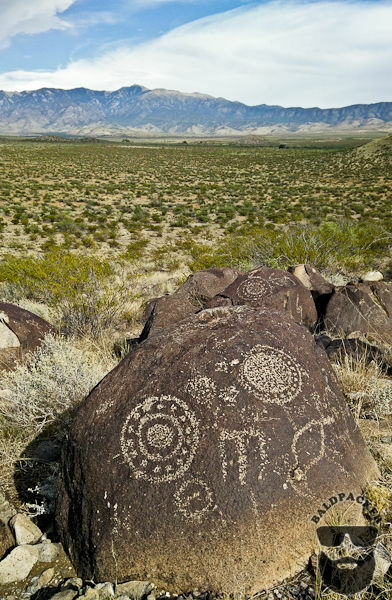 There are over 21,000 glyphs in the northern Chihuahuan Desert and the Three Rivers Petroglyph Site is one of the few locations in the Southwest set aside solely because of its rock art. The petroglyphs at Three Rivers date back to between 900 and 1400 AD and were created by the Jornada Mogollon people who used stone tools to remove the dark patina on the exterior of the rocks. 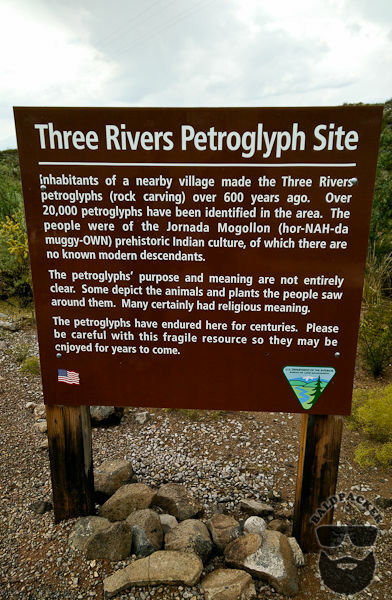 Access to the Three Rivers Petroglyph site is $5 per vehicle or free if you have a National Park Access Pass as we did. The fees trailer provides a little trail guide booklet which points out a number of the most interesting and popular glyphs. Unfortunately, right after we paid the fees, we were hit by a torrential downpour including marble sized hail. We sought shelter in our car while the storm passed and did your best to eat lunch. There are picnic tables in Three Rivers Petroglyph’s parking lot so it was a real shame we couldn’t make use of them. 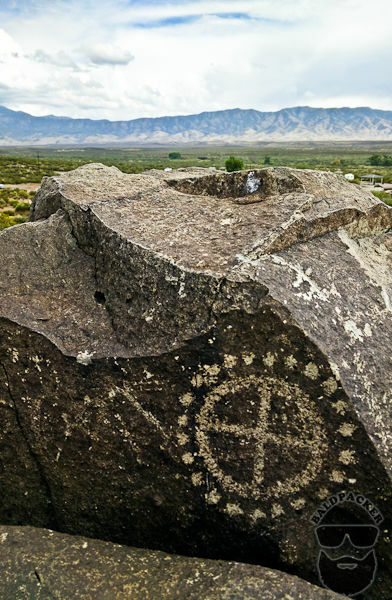 The Petroglyphs are typically found on mounds of rocks giving nice views over the Tularosa Basin. There are numbered stakes on the trail to help you find the petroglyphs described in the trail guide making it easy to find the most interesting and popular glyphs. 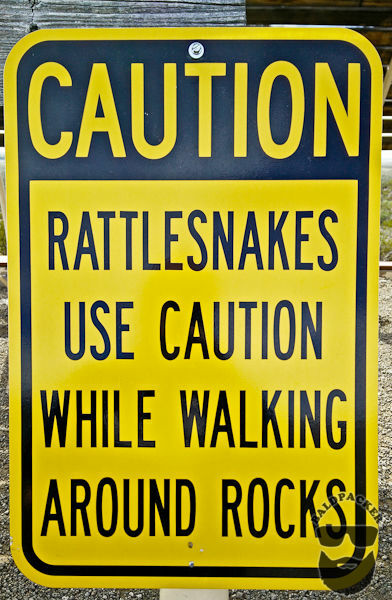 The trail is not always clear and you’ll find yourself walking through the rocks so definitely be cautious about rattlesnakes since they could be hiding anywhere. 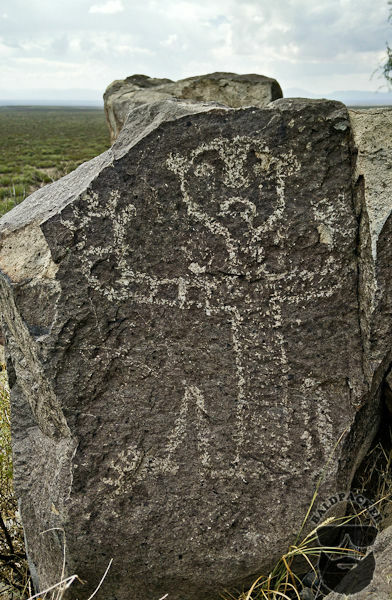 The petroglyphs are Three Rivers depict animals, birders, animal tracks, faces, and are definitely interesting to see. I couldn’t help but imagine what they each glyph was drawn to teach, explain or document. Although you can spend hours walking around the area Sara and I wanted to visit Pistachioland and get to White Sands National Monument before sunset so after an hour and a half we were ready to move on. 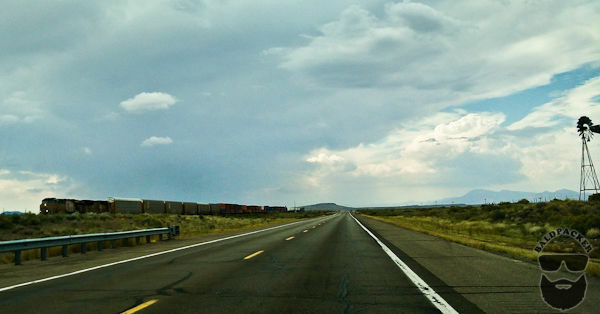 Pistachioland is on Highway 54 just north of Alamogordo. Even though it is blatantly a tourist site, I still thought it was worth a quick stop. 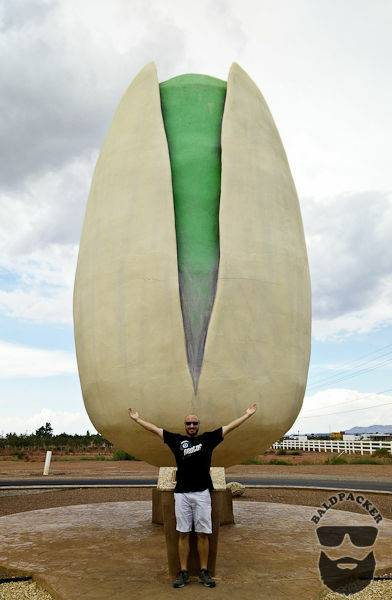 The first attraction was the world’s largest pistachio which I of course needed the requisite photo with. They also offer motorized farm tours daily at 11am, 1pm, and 3pm, though I’d confirm the latest information on the Pistachioland website. Although we didn’t have time to do a tour I have read they are good and the staff are very informative and friendly, which reflects the fact it remains a family-style operation. 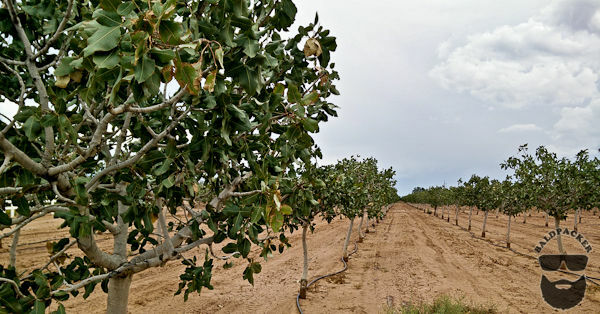 I had no idea what a pistachio tree even looked like so just seeing the 111 acre farm from the parking lot was of interest to me. Inside their main building they sell all sorts of souvenirs including, no surprise, pistachios! They claim their unique high desert conditions produce exceptional pistachios and I must admit that all the ones I tasted were delicious. 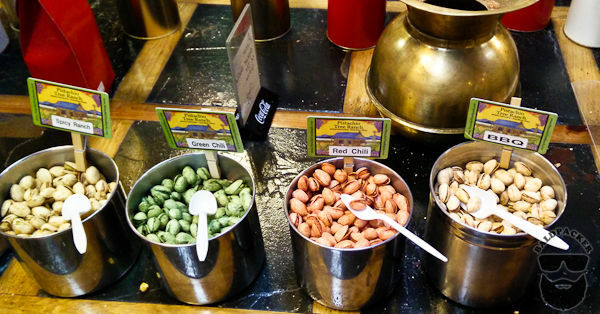 My favourite were the flavoured pistachios they offered, including varieties like garlic, habanero lemon, black pepper, lemon-lime, ranch, spicy ranch, barbeque, red chili, green chili and classic salted. They also make pistachio brittle and atomic hot chili pistachio brittle which were surprisingly delicious. The McGinn family also has a vineyard and they produce their own wine. Although we didn’t have time to sample the wines, they have some unique fruit wines and chile wines that I would have enjoyed trying if we had more time. 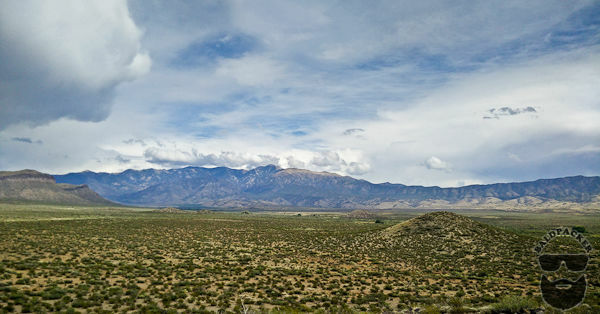 Sadly, we had to rush off to White Sands National Monument for sunset but we certainly enjoyed taking the scenic route from Roswell to White Sands.